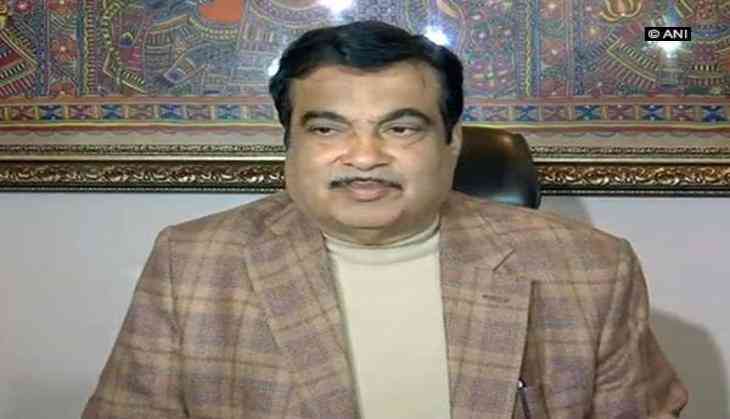 Union Minister for Road Transport and Highways Nitin Gadkari opined that the iconic Air India building here must remain with the government itself. "There is a crisis in Air India, it has incurred losses in crores. However, I will be really sad if a private person buys the iconic Air India building. The building should stay with the government," he said at the Federation of PTI Employees Union Event on Monday. Media reports stated that due to the ongoing crisis in Air India, the company is in talks to sell its artworks, which are currently placed in the Air India building in Mumbai. Last month, the Civil Aviation Ministry said that the government is committed to giving financial support to the beleaguered national carrier. Union Civil Aviation Minister Suresh Prabhu said the government will soon review a plan to sell the stake in Air India. The government had this year announced a plan to divest 76 percent stake in Air India, but the airline failed to get even a single bidder for its disinvestment. The national carrier invited bids for Rs 1,000-crore Short Term Loan (STL) from financial institutions and banks to meet its "urgent working capital requirements."